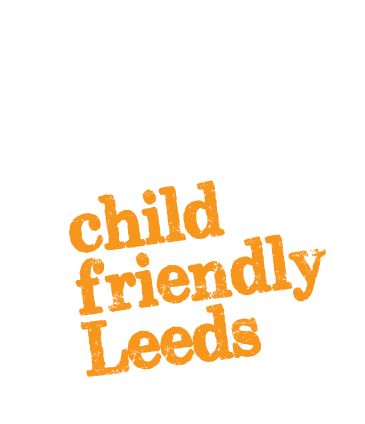 At the West Leeds Activity Centre we have a wide range of activities that encourage teamwork, self-reliance, confidence and just as importantly, fun. School groups from ages 8 – 18 are welcome at the site and we can accommodate large or small groups and tailor a day out and experience just to you. 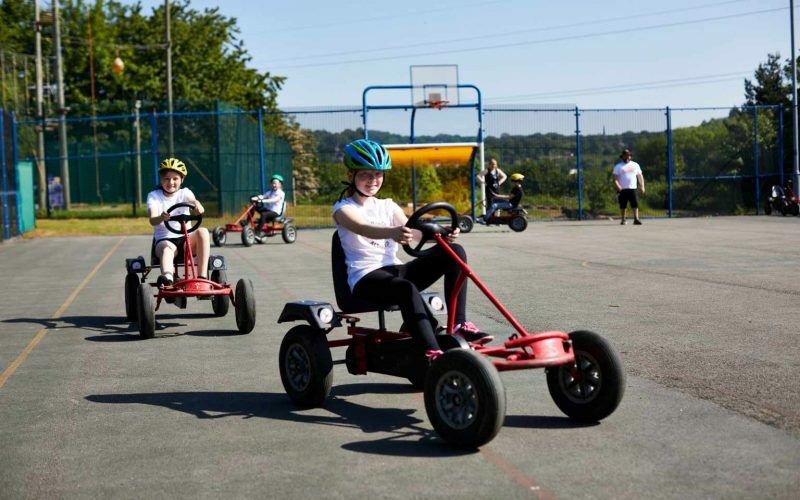 We offer high and low level ropes courses, Go-Karting, BMXing, mountain and motor biking, survival skills, archery and bushcraft, as well as a range of indoor and outdoor sports and activities. 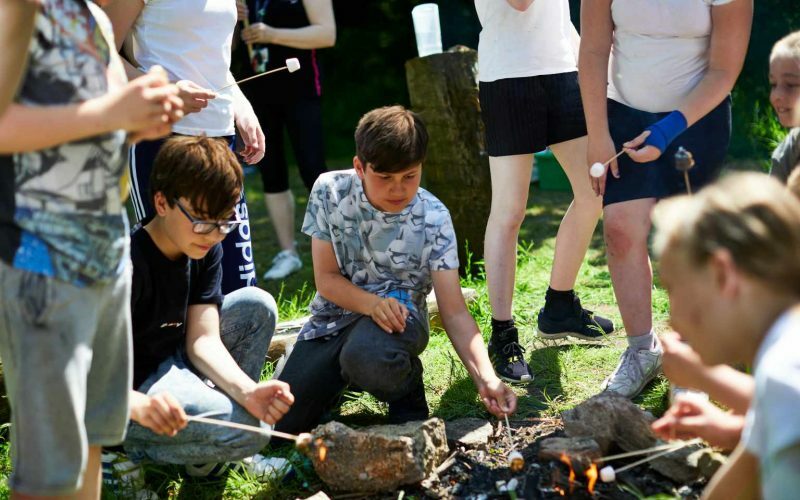 Our site is completely secure so young people can complete some activities in small groups by themselves, such as our nature trail or orienteering. Our instructors can work with multi-ability groups and get the best out of each person ensure everyone enjoys their session and gets the most out of it. Our instructors can work with multi-ability groups and get the best out of each person. Sessions are usually about 2 hours long and we can combine sessions or run multiple ones at the same time for larger groups. The Children always love it and have great fun throughout. The staff are very kind, helpful and encouraging.